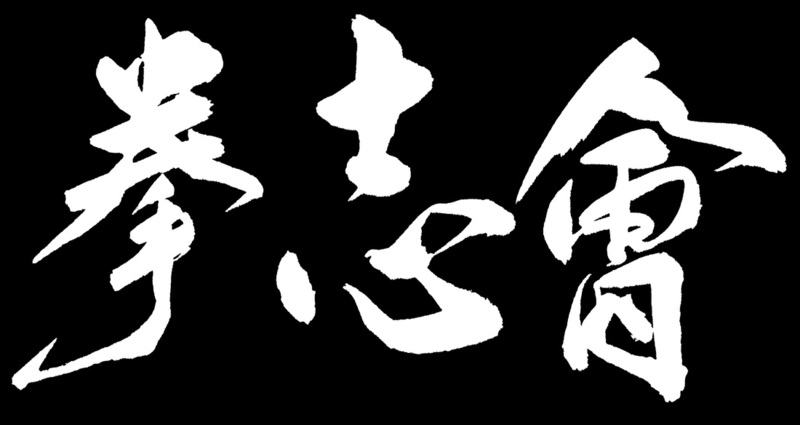 Allow me to express my deepest and most sincere welcome to the website of North America Okinawa Goju-Ryu Kenshi-kai Karate-jutsu Kobu-jutsu Association. 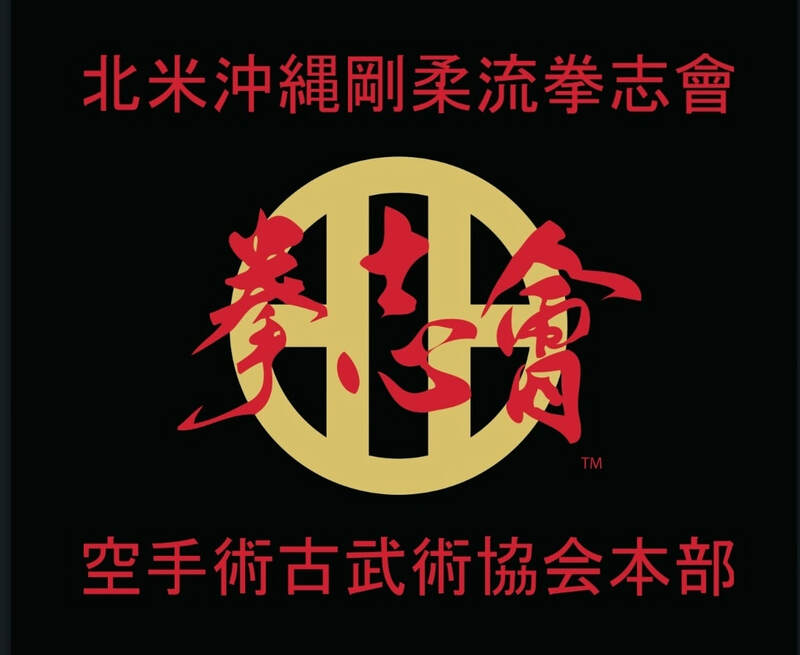 The North America Okinawa Goju-Ryu Kenshi-kai Karate-jutsu Kobu-jutsu Association is dedicated to the preservation and propagation of Classical Okinawa Goju-Ryu. The organization was founded and is directed by Sensei Luis Morales, Hanshi grade. Sensei Morales has been a student of the Martial Arts for more than 48 years and has dedicated himself to the dissemination of Old Style Karate in accordance with the teachings of Hokama Tetsuhiro Hanshi, 10th Dan. Sensei Morales is North American Chief Instructor for Hokama Hanshi's Goju-Ryu and Kobudo organization. It is our desire is to protect Hokama Tetsuhiro Hanshi's his best interests in North America. Our Doors are open to everyone who has a sincere desire to learn The Old Ways of Okinawa Goju-Ryu. The mission of North America Kenshi-kai is to protect Hokama Sensei best interest in North America, to provide leadership, guidance and fellowship in the study and further development of Old Style Goju-Ryu Karate; to provide a pathway to the Ancient culture and methods of Okinawan martial arts; to deepen the understanding of this historically unique martial arts form; to preserve the History and Ancient teachings of Great Okinawan Masters and to cultivate the moral values and character building that are an inherent part of Kenshi-kai Goju-Ryu for the betterment of humanity. Through high quality martial arts instruction we empower people of all ages to achieve their full potential. By emphasizing self-protection, health, fitness and life skills in a friendly, safe, positive environment, we inspire our students to become more confident, successful contributing members of our community.